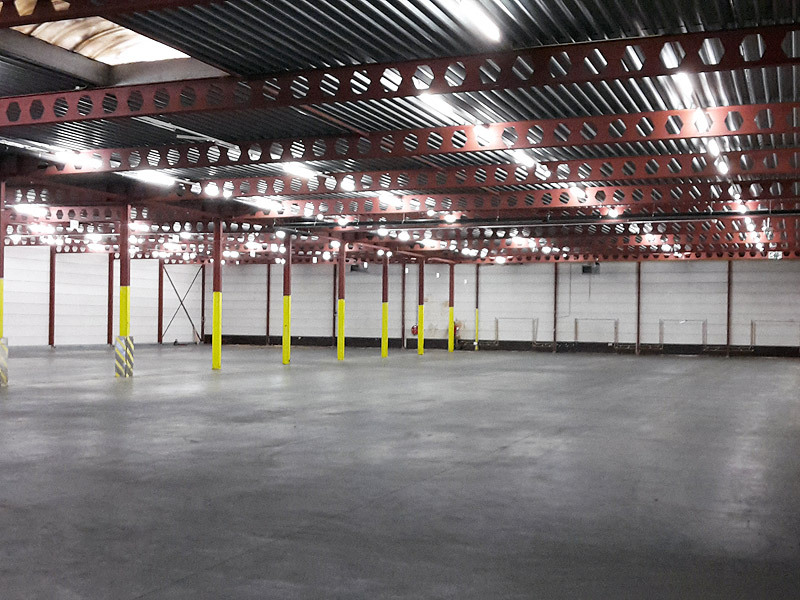 This facility of 2500m² will double our business premises and will primarily be used to assemble complete fixtures. Also, we will be able to ease the shortage of workspace and stockroom of our other facilities. This is our 6th. company building on our 3rd. location in Zundert. In the future we aim for all our premises to be combined into one single location. In the following weeks we will adjust the new facility to our requirements. We anticipate to start production in the course of june 2017.